The Pope. President Obama. The Rolling Stones. Chanel. 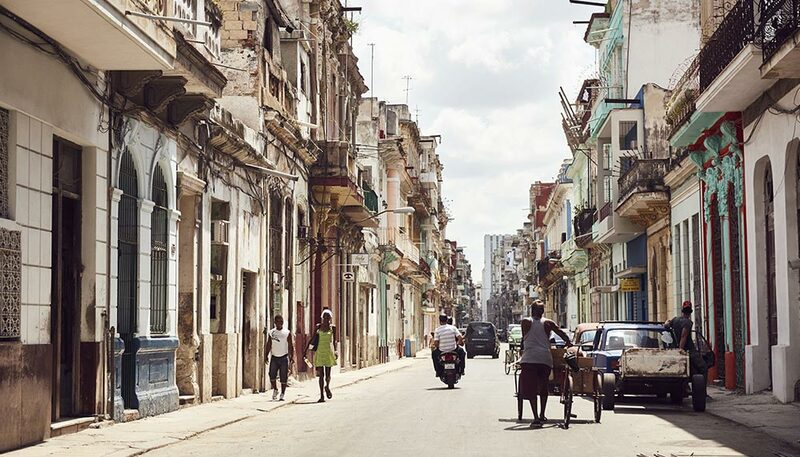 In recent months, anyone who was anyone seemed to want a piece of Cuba. In May, Zenith joined that illustrious list by becoming the first luxury watch brand to stage a launch in Havana, together with its new partner Cohiba. 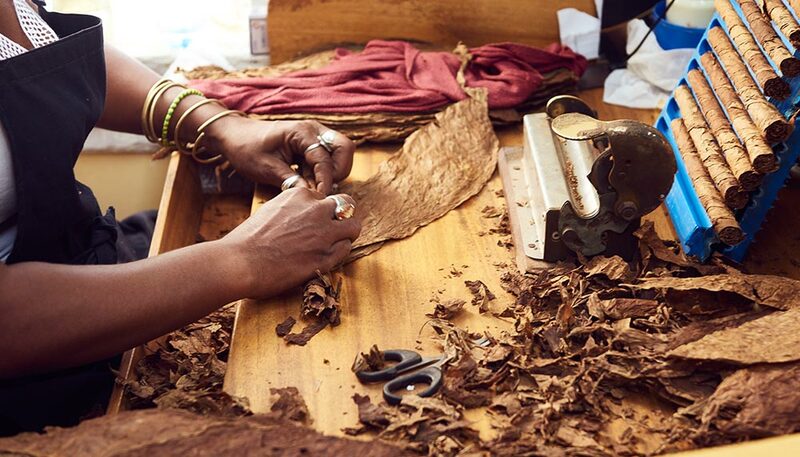 That’s the maker of the world’s finest cigars, as cigar aficionados – among them, Fidel Castro himself – will attest. 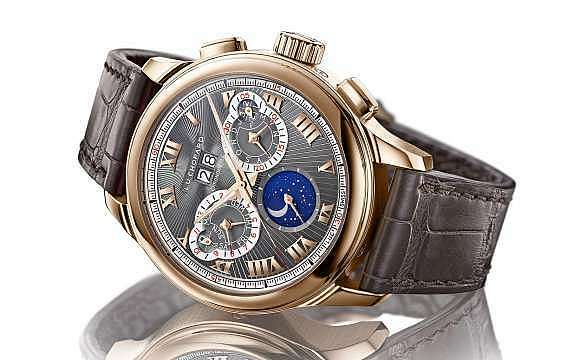 Of course, Zenith also has an ongoing collaboration with the Stones, and their latest collaborative effort, the Academy Christophe Colomb Tribute To The Rolling Stones, officially debuted on March 25th – the same day the legendary rockers held their historic concert in Havana. But as Zenith CEO Aldo Magada maintains, none of this was planned. “It’s crazy, because suddenly Cuba is very hyped. Everything is happening in Cuba. 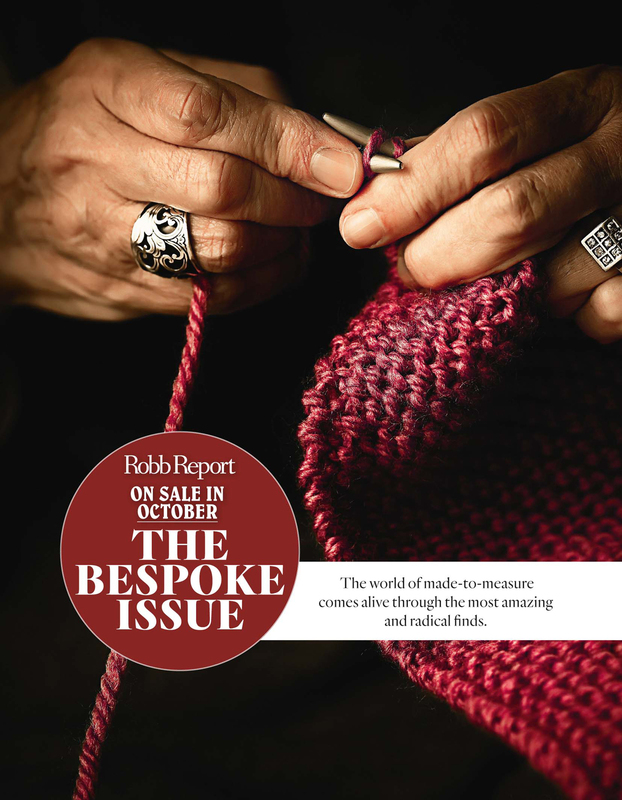 Who would have thought, five years ago, that major luxury brands would stage something here? But even if it were not that hyped, we would still (choose to launch) here. It just happens that we’re in this trend, which amplifies what we’re doing. And we’re taking advantage of that!" Three limited edition Zenith x Cohiba watches were unveiled at the latter’s fabled Laguito factory in the plush Havana suburb of Cubanacán. As it happens, the latter is celebrating its 50th anniversary this year. “So we said, that’s a good kickoff. Cigars belong to the universe of the gentleman, and that’s important because it’s also the universe of Zenith," says Magada. Indeed, part of the brand’s Basel showcase saw a traditional barbershop being set up in its booth. Zenith also orchestrated the fair’s first Distinguished Gentleman’s Ride. 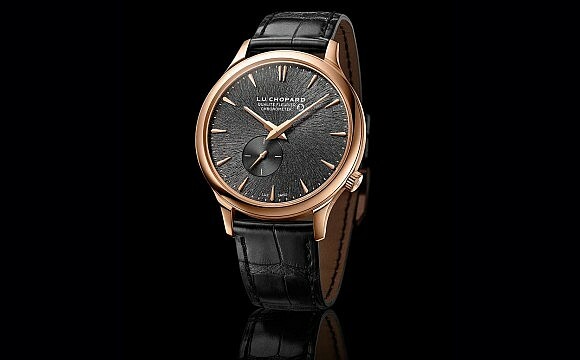 As for its collaborative timepiece, it began, as most meaningful relationships do, through an introduction by mutual partners. As Javier Terrés, development vice-president of Habanos S.A., Cohiba’s parent company, explains: “One of our distributors in Israel met with (cigar aficionado and LVMH head of watches and jewellery Jean-Claude Biver) and asked him; why don’t our two companies get in touch and maybe start something. 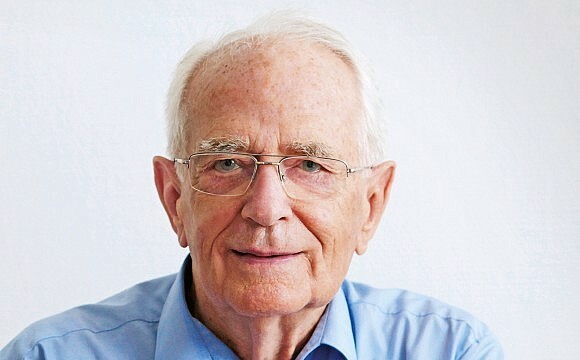 So Aldo and I started exchanging emails and realised we shared a passion for our products, our corporations, and that this cooperation could be good for both companies." The deal was sealed over a three-hour dinner in Madrid last September. In that short time, both men realised that the crossover appeal was too great to ignore. 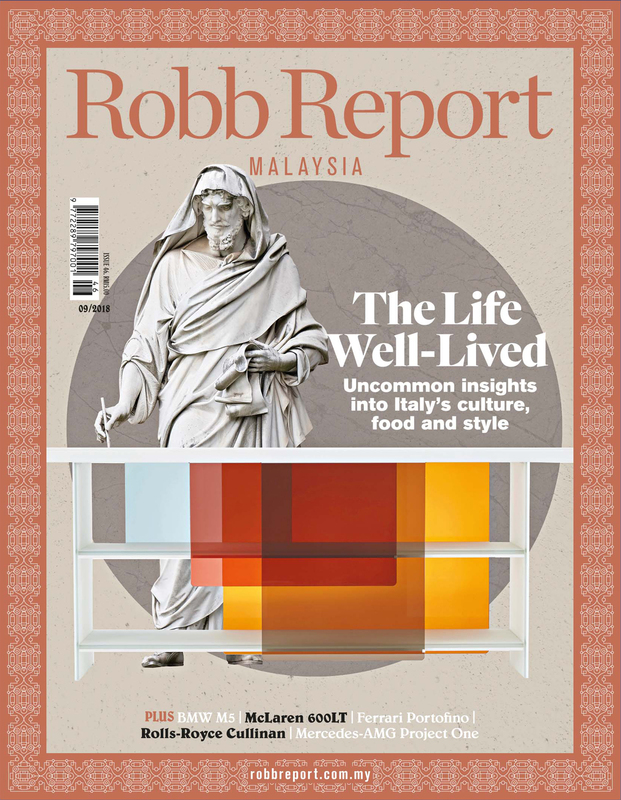 “We discovered that many watch aficionados and collectors were also cigar aficionados and collectors. And there were a lot of similarities between cigar lovers and watch lovers. That was something I’d never thought about!" says Terrés. There was more. 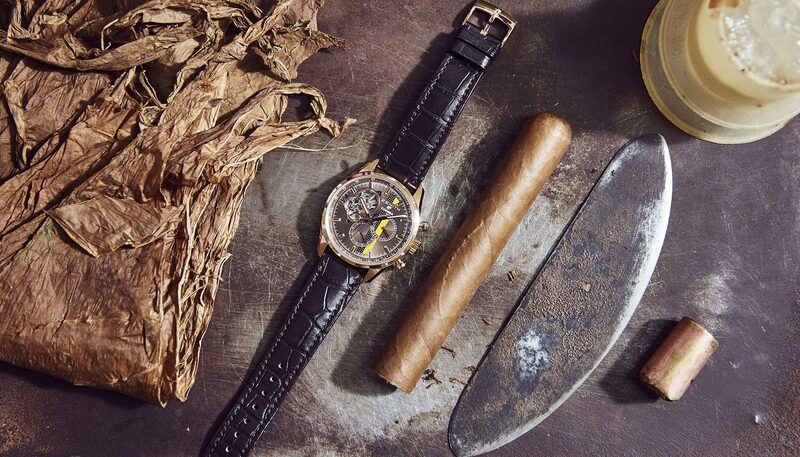 Both companies are at the top of their game – Zenith in the field of chronographs, in-house movements, and high-beat mechanisms; Cohiba in the arena of long fillers made from the finest tobacco leaves that are triple-fermented (instead of the industry standard of twice). Both firms are also known to be pioneers. Zenith’s founder, Georges Favre-Jacot, set up one of the first industrial watchmaking facilities in Le Locle, Switzerland in 1865. 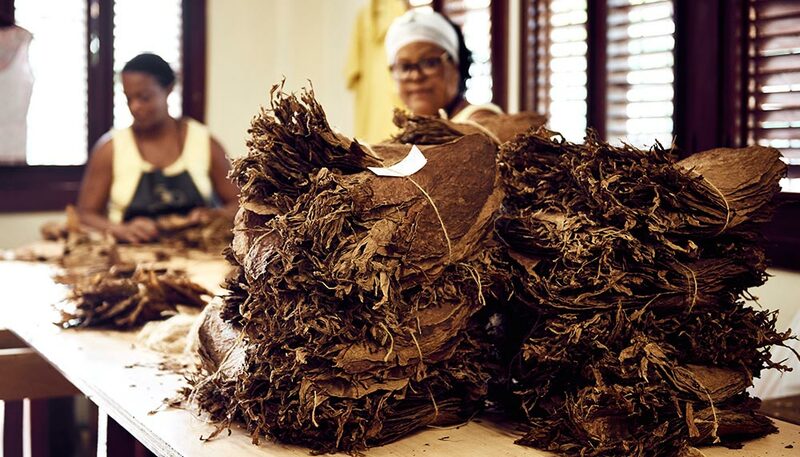 Meanwhile, the Laguito factory’s founder, Celia Sanchez Manduley – who fought alongside Fidel Castro and Ernesto “Che" Guevara in the Cuban Revolution – dedicated herself to establishing a cigar factory with only female workers, as a way to provide employment and a social network. Today, both men and women work alongside each other at Laguito. 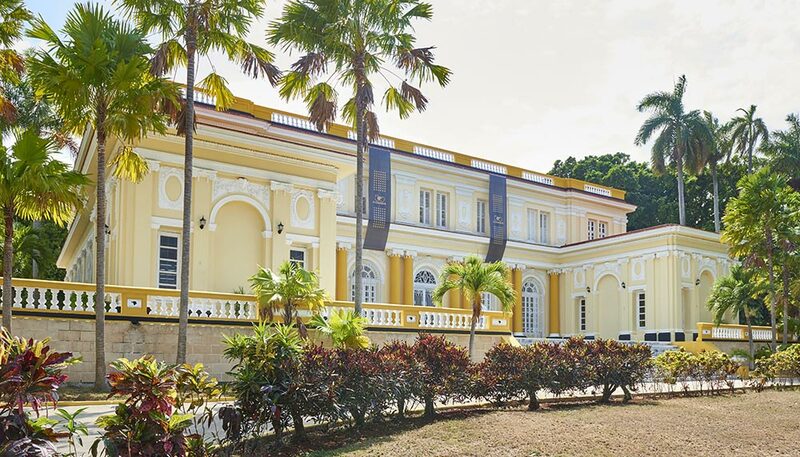 On a tour of the facility, set in a beautiful neoclassical villa built in the 1920s, we discovered many similarities between watchmaking and cigar-making. 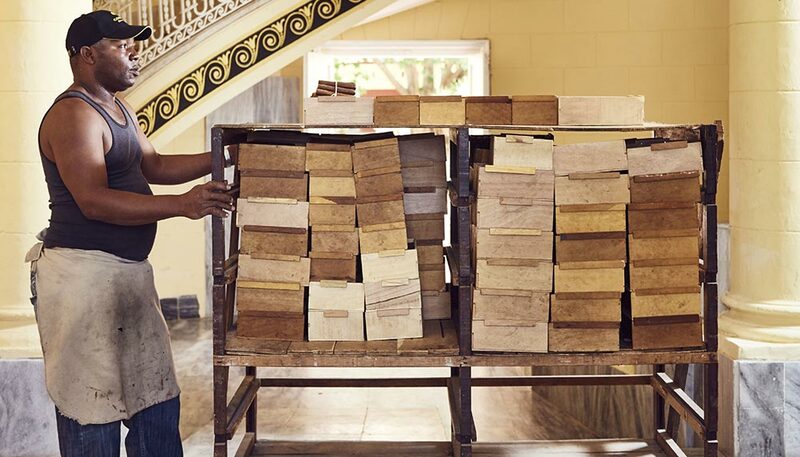 Each requires craftsmen who are skilled, dedicated and patient. 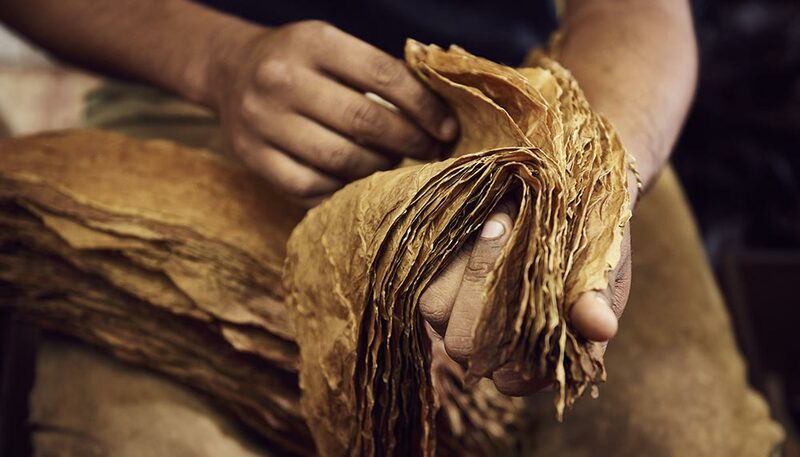 While a watch may take quite a bit longer to produce than a cigar, in each instance quality control measures are put in place to ensure a consistently superior product. “There are a lot of similarities in the production," says Terrés. “Handmade, with a lot of attention to detail. This is important. Both teams worked in perfect harmony to create the watches." For Zenith, it was important to use an iconic model to fete the collaboration. Ergo, the El Primero Chronomaster 1969 – affectionately known as the El Primero ‘open-heart’ – which comes in two versions, 50 pieces in rose gold and 500 pieces in stainless steel. The open-heart, a cutaway that reveals the balance wheel, escapement and part of the gear train, is important because it showcases the very essence of Zenith’s legendary El Primero. This chronograph movement, a certified chronometre with a column-wheel construction, has a frequency of 5Hz (36,000 vibrations per hour) that enables precise measurement to 1/10th of a second. Its state-of-the-art silicon lever and escape wheel is clearly visible through the cutaway. For cigar lovers unfamiliar with the brand, it serves as a concise introduction to Zenith. 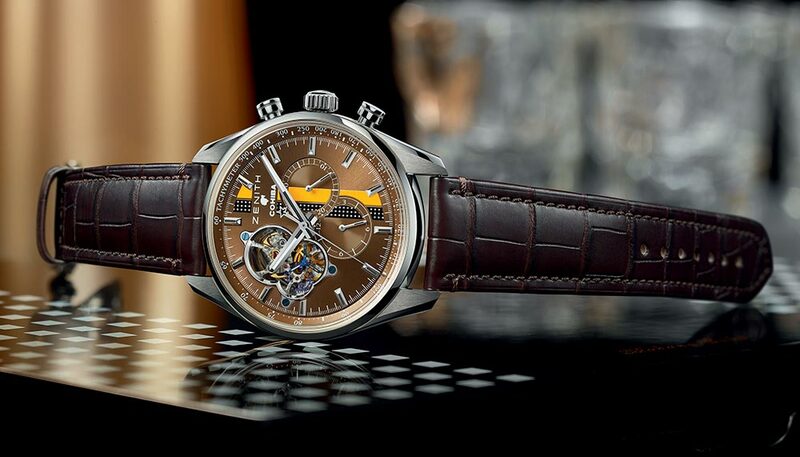 And it works the other way, too: the Havana brown dial features the vertical yellow, black and white stripe of Cohiba as a way of acquainting watch lovers with the storied brand. The sapphire case back is engraved with Cohiba’s 50th anniversary logo. The most exclusive model, the Academy Christophe Colomb Tribute to Cohiba, is limited to only five pieces, and features a textured, hand-carved dial with miniature painting on enamel resembling the surface of a tobacco leaf. Fitted with a gyroscopic tourbillon, the Academy series is Zenith’s most complicated line and emblematic of the manufacture’s technical prowess. It is dedicated to the spirit and daring of the 15th century explorer Christophe Colomb – or Christopher Columbus, as he is known among Anglophones. History books write that Columbus landed in Havana on October 28, 1492, and that the island’s natives, the Taino, introduced him to the art of smoking tobacco leaves, so it is fitting that watch is designed in a way that commemorates this historical episode.